Last week, Sony wiped out PlayStation Vue’s price advantage over other streaming bundles, raising the subscription cost by $10 per month in many markets. Sony previously offered a “Slim” version of PlayStation Vue in places that didn’t get live broadcasts from ABC, CBS, NBC, and Fox. Those plans started at $30 per month, versus $40 per month in markets that included a majority of live broadcast feeds. Now, Sony is charging the higher price nationwide for all new subscribers, and it will raise prices for all existing Slim subscribers after their next three billing cycles. 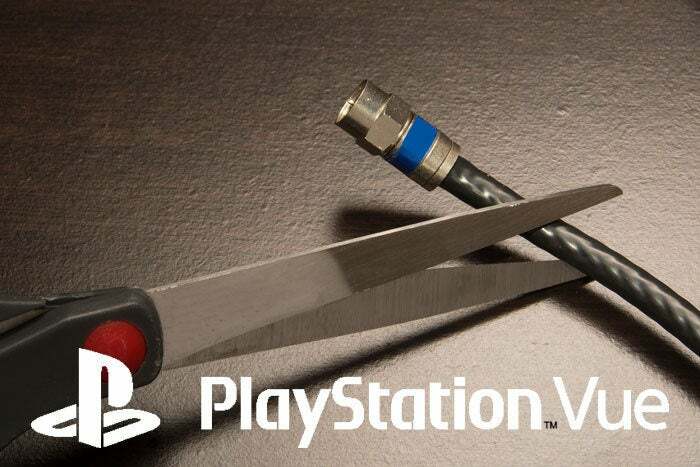 While the price hike might cause some PlayStation Vue subscribers to quit in a huff, the reality is that Sony’s Slim plan was an exception to how streaming bundles work now, and it was probably unsustainable in the long run. 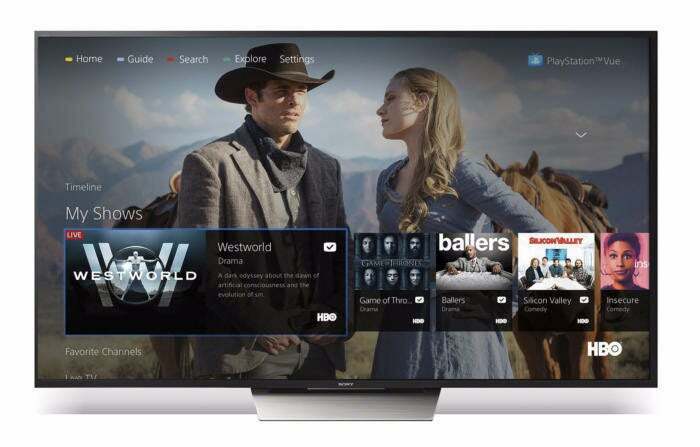 Its demise merely brings PlayStation Vue in line with the cost of its competitors, underscoring how streaming bundles today have limited ability to keep prices in check. For now, the best deal cord cutters can get on on HBO is through DirecTV Now: Just $5 per month. But that doesn’t render DirecTV Now the best deal overall. Sling TV’s Orange and Blue combo pack has a similar mix of channels for $40 per month, but does not include ABC, CBS, or Fox News. The cheapest DirecTV Now plan with regional sports networks is $50 per month, and it still lacks CBS-owned channels. Hulu’s Live TV bundle costs $40 per month. YouTube TV costs $35 per month—the same as Vue’s Core Slim plan—but lacks Turner networks such as CNN, and is only available in a handful of U.S. markets. FuboTV currently charges $35 per month for its sports-centric streaming bundle, but it lacks ESPN channels and ABC broadcasts. The switch to $45 per month nationwide for the Core plan effectively moves PlayStation Vue to the middle of the pack. So instead of winning on value, Vue must now compete on features and the minor distinctions in its lineup. For instance, PlayStation Vue’s combination of ESPN and regional sports is slightly more expensive than comparable plans from Sling TV and Hulu, but it’s also far more consistent at supporting 60 frames per second video. It also includes DVR service, a perk that costs $5 per month extra with Sling TV. On the other hand, PlayStation Vue’s DVR only stores recordings for 28 days, versus indefinite storage for up to 50 hours for Sling TV and Hulu, and nine months of storage for YouTube TV. And if you’re interested in HBO and Cinemax, DirecTV Now starts looking like a better deal, as that channel is available for $5 per month, versus $15 per month with Vue. 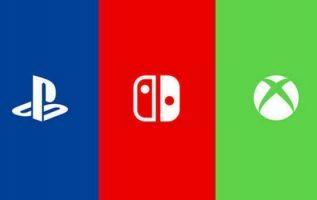 Don’t worry, we’re in the process of updating all our streaming service reviews and comparison guides to make sense of all this. For now, the takeaway is that there’s a lot more for cord cutters to consider. Why would Sony throw away its biggest advantage over other streaming services? Probably because it had to. PlayStation Vue’s Slim plans were a just stopgap measure when Sony launched them in March 2016. The service had been around for about a year at that point, but only in a handful of markets where it had arrangements to offer live, local broadcast networks. Meanwhile, rival Sling TV was gaining traction with a nationwide service that left out those network channels. By substituting those live feeds with on-demand video from the networks—and providing a $10-per-month discount as consolation—Vue was able forgo negotiations with local affiliate stations and take its service nationwide. PlayStation Vue will soon cost the same whether you get local broadcast channels or not. The streaming TV landscape has changed dramatically since then. Sling TVadded a second “Blue” bundle that includes NBC and Fox channels. FuboTValso launched a bundle with NBC and Fox, and has since added CBS. AT&T launched DirecTV Now with three of the four major broadcast networks. Hulu launched a live TV bundle with all four major broadcast networks, as did Google with YouTube TV. But while most of those streaming services also substitute live local broadcasts with on-demand programs in many markets, none of them offer discounts as a consolation prize. Hulu, DirecTV Now, FuboTV, and Sling TV all charge the same price throughout the United States, and YouTube TV only offers service in a handful of cities. Instead of advertising different prices in different places, these bundles all started with the assumption that everyone will get local channels in the long run. Now, local affiliate stations are starting to get on board. ABC, CBS, and NBC have all inked broad streaming deals with their affiliates over the past few months, while Fox is engaging its affiliates in a game of hardball to make more streaming pacts. The result should be greatly expanded local broadcast coverage in the coming months. Sony does deserve criticism for the timing and communication of its announcement: The company’s FAQ page and customer emails don’t even bother explaining the price hike, and its only attempt at justification came in a brief statement to CNET, which points out that 78 percent of the country already gets at least one broadcast channel. 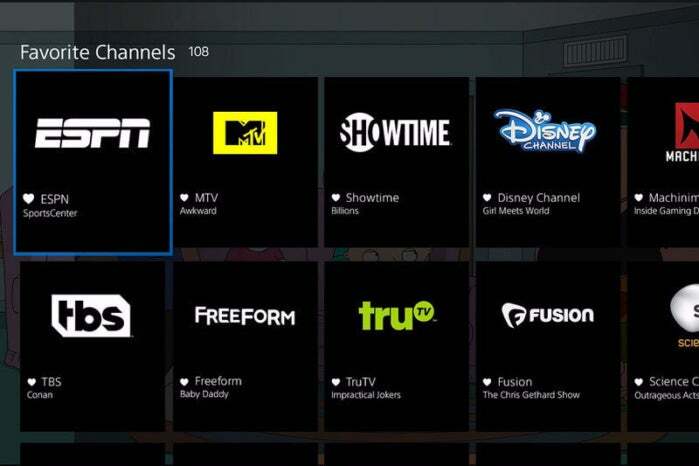 Still, the change itself was inevitable, as PlayStation Vue was always supposed to include live local channels from the start. Therein lies the unpleasant truth of streaming TV packages today: Despite more cutthroat competition between media companies, the four major broadcast networks wield disproportionate power to ensure big bundles with high prices. And that’s unlikely to change for as long as those networks are among the most popular on television. Without walking away from the entire TV bundle system, your ability to save money will have its limits. 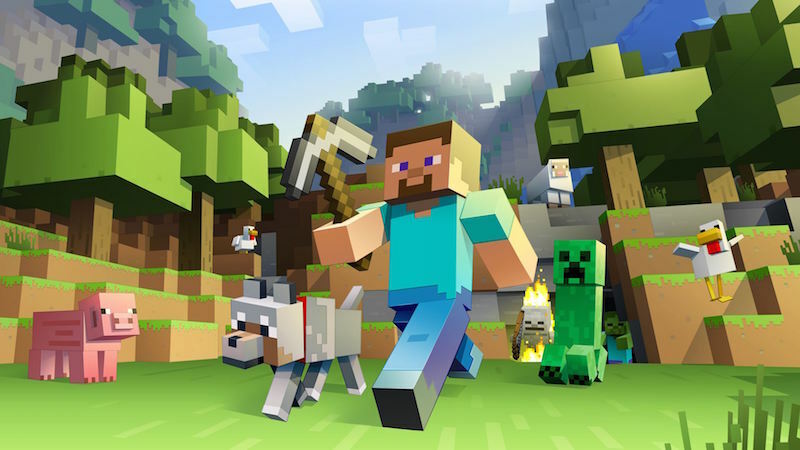 To comment on this article and other TechHive content, visit our Facebookpage or our Twitter feed.